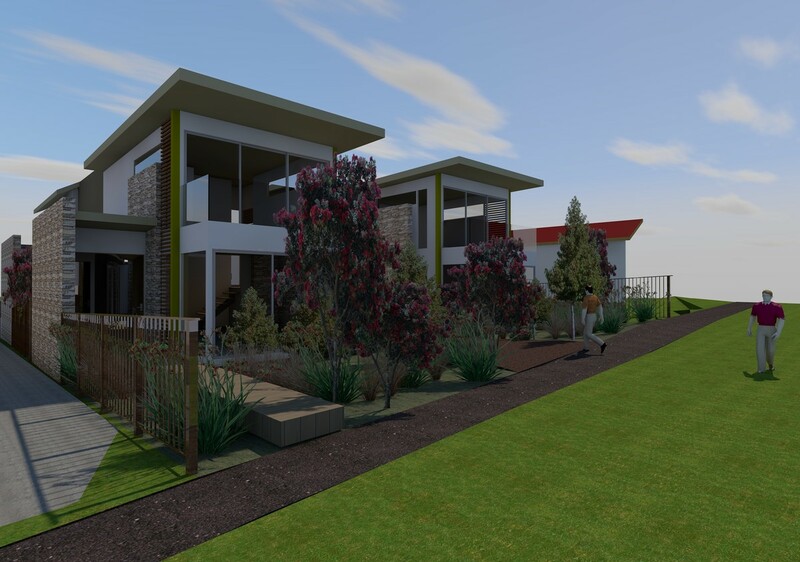 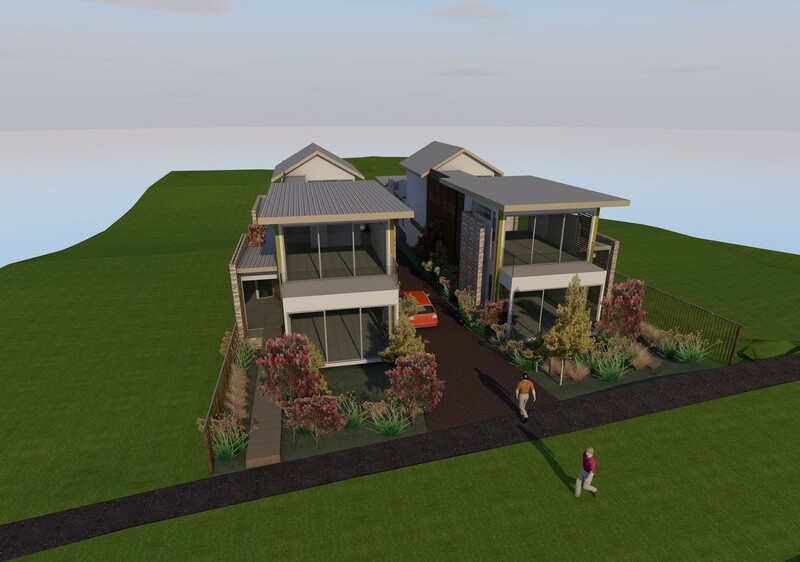 A rare opportunity to secure the last vacant building site in sought after Mackay Crescent. 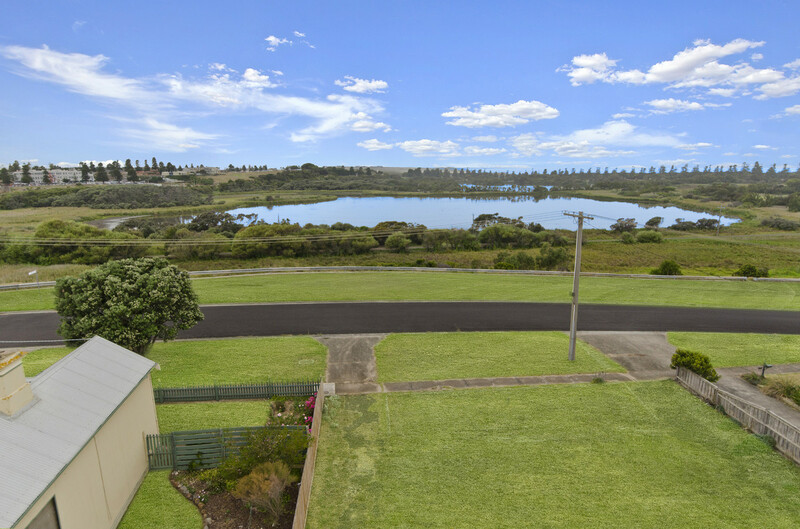 With spectacular views over Lake Pertobe toward the city and Lady Bay. 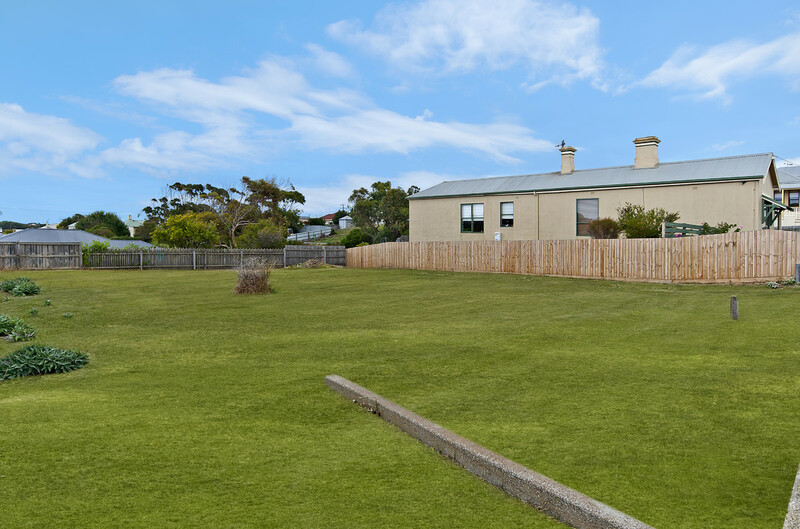 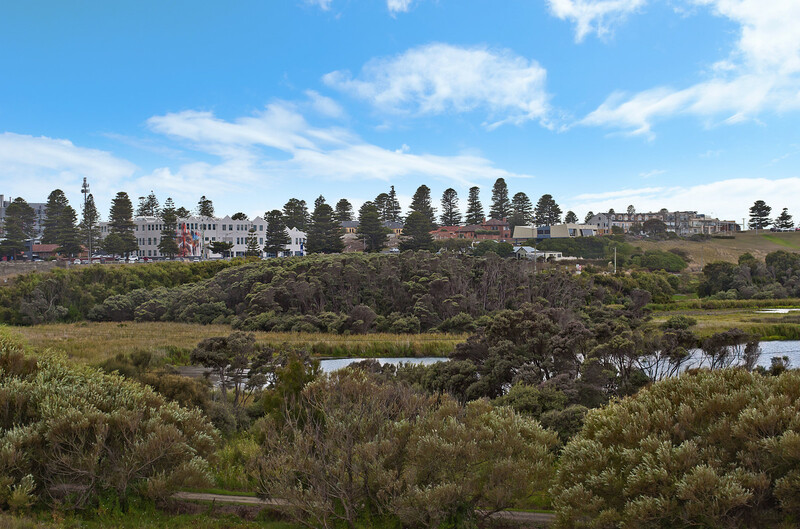 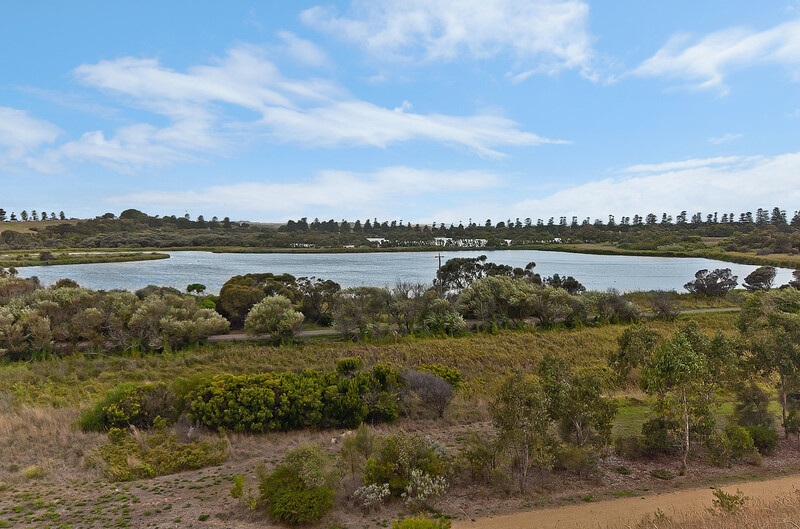 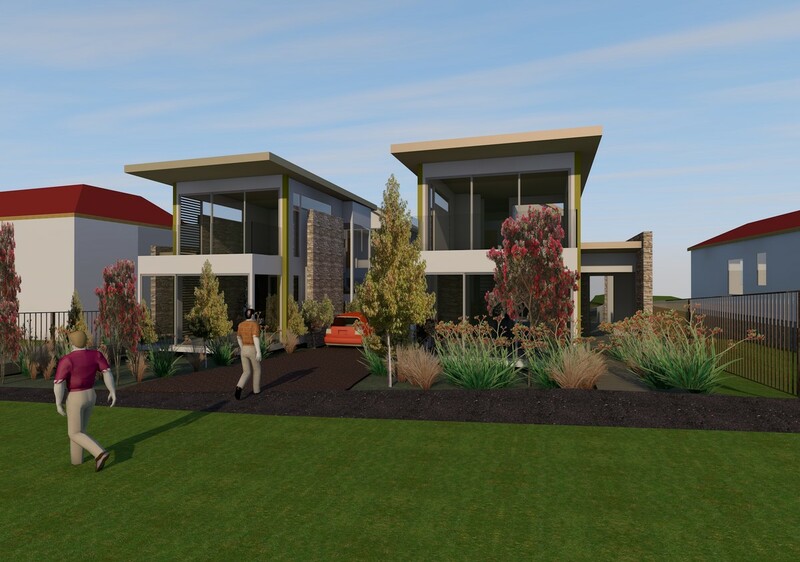 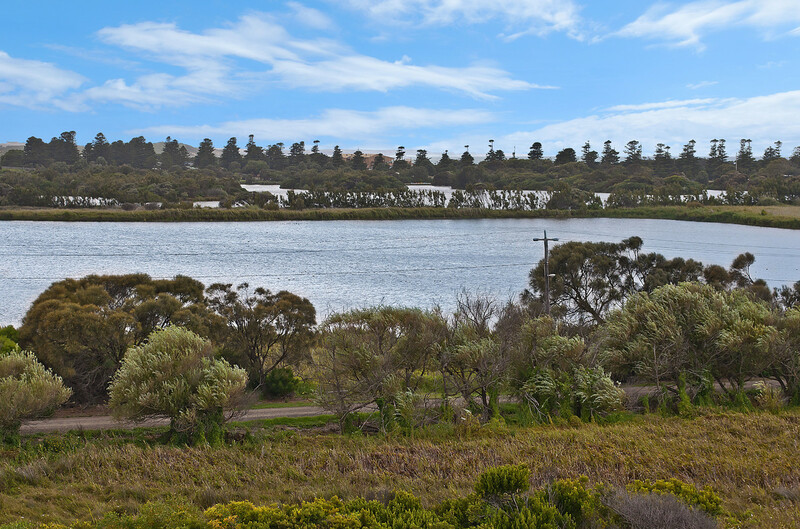 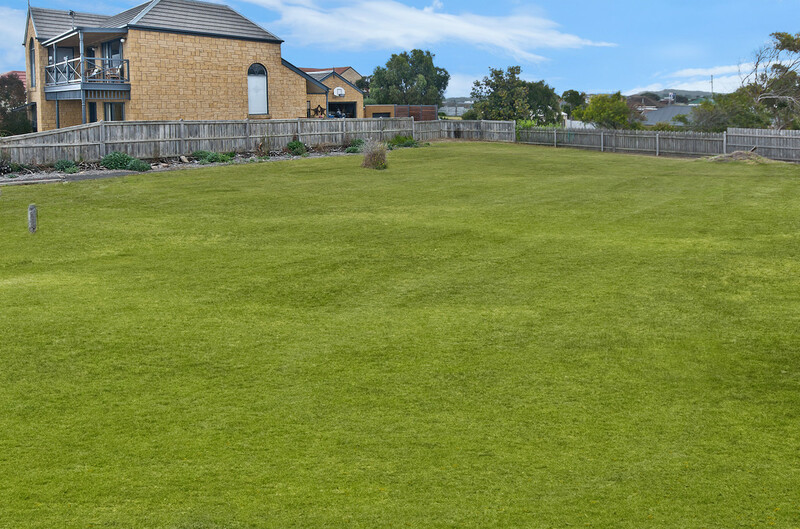 The street provides a rare mix of views, privacy and walking access to some of Warrnambool’s best features. 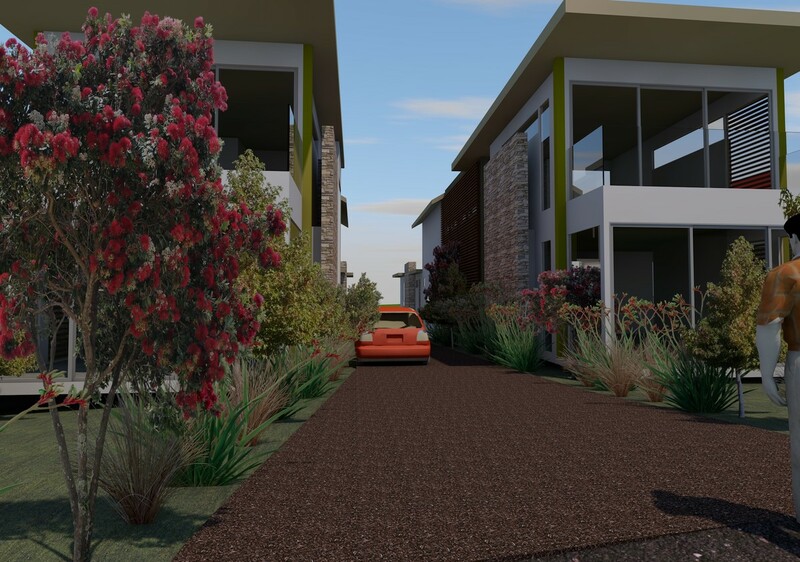 Measuring 817m2 with plans and permits for 2 luxury townhouses, an enviable lifestyle awaits.